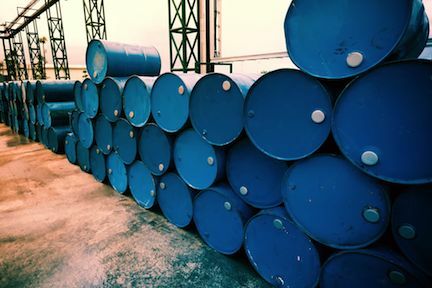 Our online RCRA Hazardous Waste course provides training and certification as a handler of hazardous waste for large or small quantities of hazardous waste according to the EPA regulations found in 40 CFR 262.34 and 265.16 (also known as the Resource Conservation and Recovery Act, or RCRA). This training satisfies hazardous waste generator training in 49 States (every state but California). Taking our online course also satisfies the annual RCRA Hazardous Waste Handler refresher training requirement. Note: If you are a hazardous waste generator in the state of California your requirements are different and you need another course. Click here to see our California Hazardous Waste Generator course #1398.